What is your opinion of bookkeeping? If I had to make a guess based on the number of conversations I’ve had with business owners, I’d say your opinion sounds something like; its a nuisance, it’s a necessary evil for taxes or it consumes too much time you could be selling or providing service to your clients etc etc. If you throw all of your receipts in a box and hand them to your CPA at the end of the year, you are not alone. Keep reading. I promise to give you a reason to stay up to date with all that data. I think you’ll learn to appreciate the results. The effort required to have solid data to run reports will far outweigh the time you spend or the expense to have someone do it for you. I get it. My job for 22 years has been in this field. I have a love/hate relationship with bookkeeping. The task of data entry was the bane of my existence. But I’ve learned to appreciate all of the data and statistics. But what if I could help change your relationship with the bookkeeping process. Would you keep reading? I believe in the power of numbers. I believe in the phrase “knowledge is power”. I believe knowing your numbers is one of the most important pieces of knowledge you have as a business owner. I believe in the fact that numbers NEVER lie. I believe strongly in the notion that by knowing your numbers, you know the very basis of the direction your business is headed whether that is towards success or failure. In addition, knowledge of those numbers tells you whether your business is following your passion. We all entered the entrepreneur world because we had a passion. I believe you should have the time and knowledge to chase that passion…and I believe knowing your numbers is the way to get there. Since we’re all so busy, I want to give you some key reasons this data is so important to the direction of your company. First, if you know your profit margin, you know the health of your company. If you have several revenue streams (sources of income such as multiple services or products you sell), you know if they’re all profitable. But if you don’t know the profitability of your revenue streams, one could be starving the profit of another. You’ll never know that unless you have good data about each revenue stream. 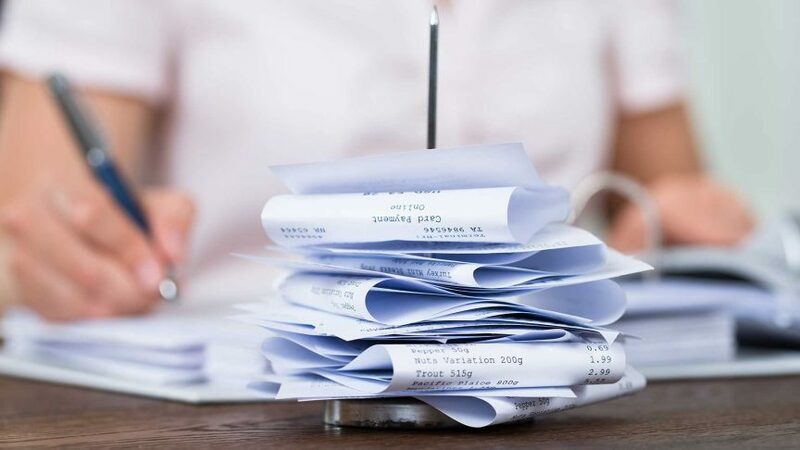 Tracking expenses is another important reason to know your numbers. This can be as simple as ensuring your vendors are keeping their promise of a specific discounts all the way to more severe issues such as embezzlement. Year to year comparison reports are worth their weight in gold. Many people use their annual revenue as their measure of success. Revenue only tells a tiny part of the story. With correct data to compare both revenue and expenses from year to year, you get a clear picture of your company as a whole. You can be making a million dollars but if you’re spending $999,999,000.00, then you aren’t making any money. Just because you have money to pay your bills, doesn’t mean you’re doing ok. The way money flows in and out is very deceiving. It’s the profit margin which will give you a better idea of the true health of your company. I hope this helped convince you to change your relationship with your bookkeeping. My goal was to help you see the importance of your bookkeeping data as an asset for the direction of your company. If you need help simplifying systems and procedures you already have, this is my specialty. If you don’t have systems and procedures at all, please let me help you. My passion for going into business is to help business owners be successful. I firmly believe success happens not by accident, but by knowing your numbers.